These two works, created in the 1966 and 1967, have become classics in the electronic music literature. 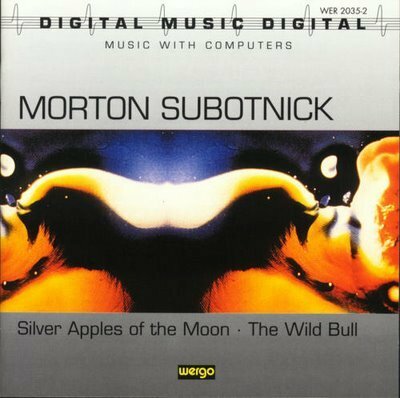 Silver Apples was the first electronic work to be commissioned specifically for the record medium. This release on CD is closer to the original analog tape than the original vinyl release.